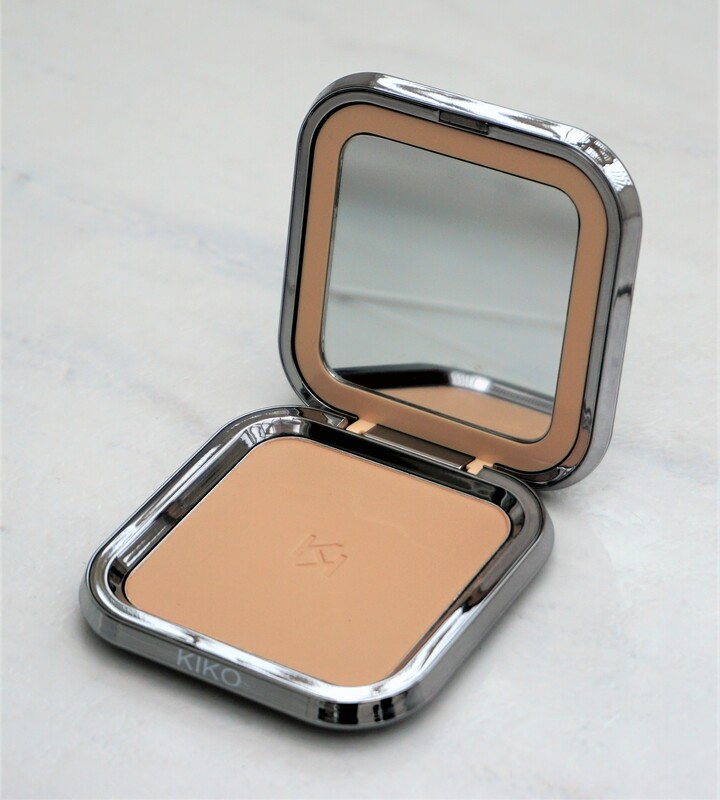 I’ve been looking for a new colourless setting powder for quite a long time now. EmilyNoel83 (I love watching her YouTube videos) uploaded a video a few months ago featuring her favourite natural face powders. 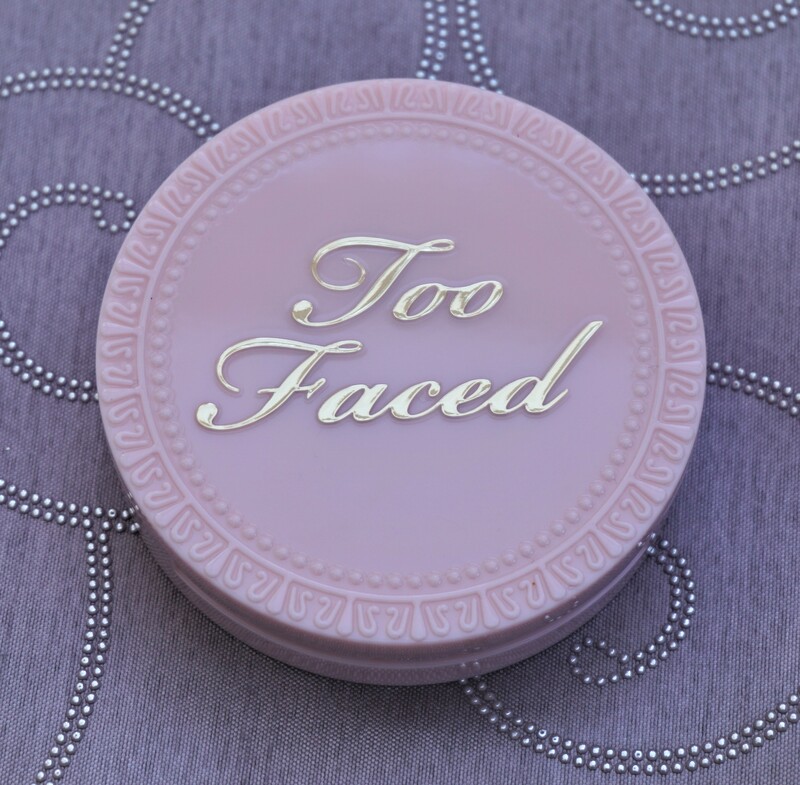 The Too Faced Primed and Poreless Powder was given a mention and I thought, ‘Why not try it?’. I tried the powder over a foundation which I love but doesn’t have great staying power (I usually need a touch-up mid-morning) and wow!!! 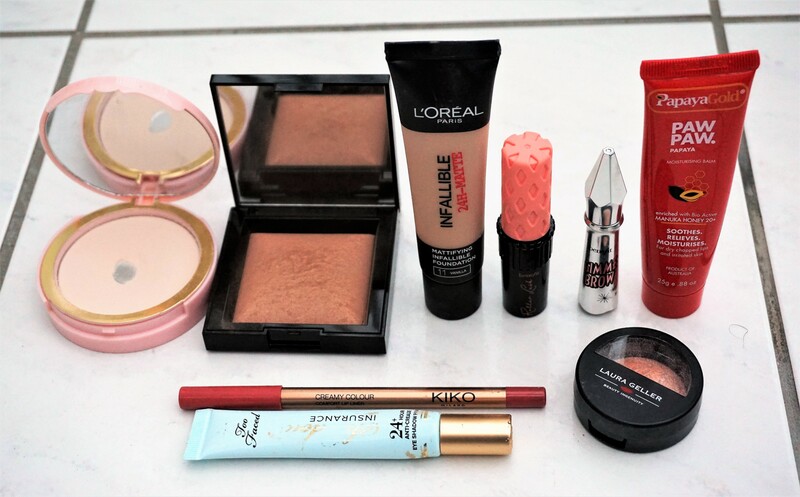 After applying my make-up early in the morning (around 7:15am), I didn’t feel the need for any powder touch-ups until later in the afternoon around 4pm. That’s right – 4pm!! !